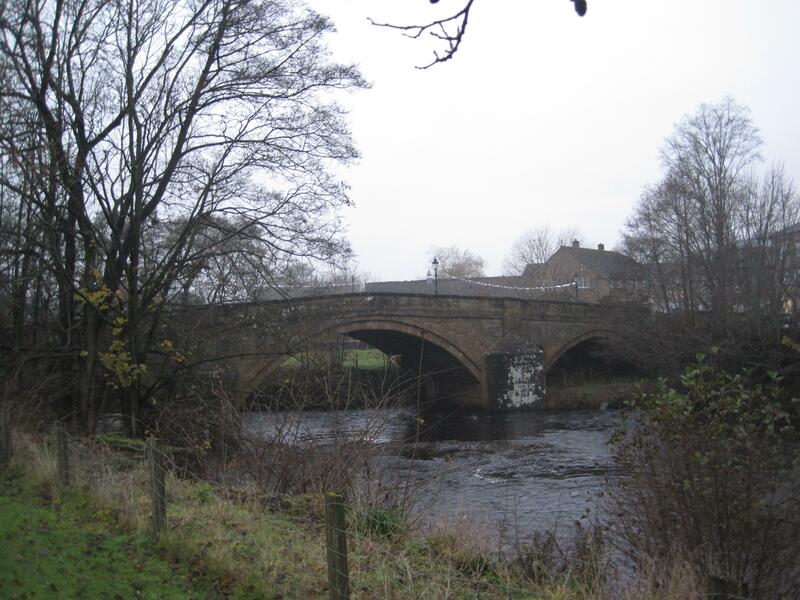 Pately Bridge, known as Pately to the locals, is a town nestled in the Yorkshire Dales. First recorded in the 12th century, it is also home to England's oldest sweet shop. It also offers lovely surrounding dales countryside as well as the usual great Yorkshire pubs.